Moving Toward Mobility (MTM) Free Class: This once a month Chair Yoga class (with option to stand who are able) is designed for people with limited physical abilities. If you have an illness, disease or injury that physically disables you, this class may be fore you. This includes, but is not limited to, diseases such as Multiple Sclerosis (which I have), Parkinson’s, Cancer, and more. Those with cardiovascular, or accident-related issues may also benefit from this class. If a wheelchair or walker is part of your life, then it is part of this class. Care-givers are welcome and encouraged to participate or assist in this class. This allows you to take home some poses you find beneficial to help them exercise. Modifications will be offered for varying levels of ability. What works for you works for me. 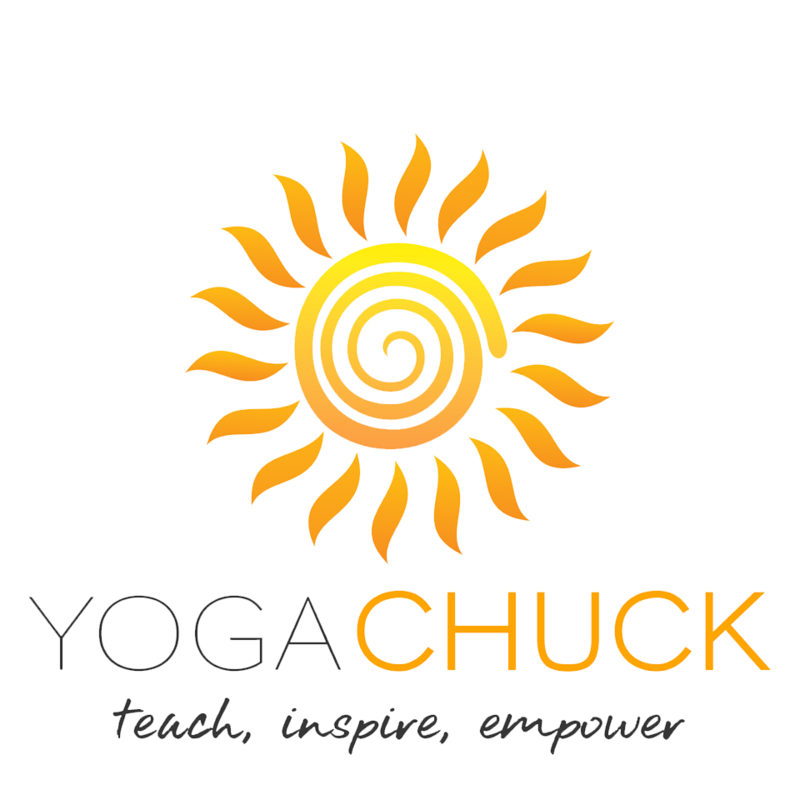 Introductory Yoga, Free Class: This once a month class is designed for those who have never experienced a Yoga class or who have tried a Yoga class once and never returned because the level was to difficult. I slowly walk you through some basic warm-up poses followed by traditional Yoga poses and ending with a short relaxation. This class allows you to see inside a Yoga class or studio without feeling intimidated or thinking you are holding the class back. I’ll talk about my other weekly classes like Beginner and Level I to give you an idea which class may work for you. The environment will be comfortable with the floor open to questions at any time. Lets have some fun and join me on one of my monthly Introductory Yoga classes. Geri-Fit: (Strength Training Workout for Older Adults): Is a 45 min evidence based strength training exercise class for older adults. Most of the body building exercises are performed seated in chairs with a set of light dumbbell weights. As students become stronger, they can advance to using heavier dumbbells to challenge themselves even more. There’s no dancing, aerobics, or choreography to learn and you never get on the floor. Open to men and women of all senior ages and fitness levels. You’ll work at your own pace. Bring a separate clean pair of shoes because of the Yoga studio floor. And a set of 2 pound weights. Also bring a bottle of water. I’ll provide everything else. Gentle Chair Yoga: 50 min Yoga class working the whole body primarily from a Chair. This is a no-pain no-pain Yoga and you stay within your limits moving through poses in a safe controlled manner. There are standing poses with the aid of a chair if needed and you have the option of going to the floor the last 15 min for poses and relaxation. 1/3 of the class stays in the chair and I give them modified poses and walk them through relaxation seated in the chair. You will improve flexibility, balance, strength, and increase body awareness, breathing, coordination, circulation, stress management, and more. Level I: Is for those who have had previous yoga experience or are physically fit. I walk you through a Yoga practice that works the whole body from head to toe. Increasing your flexibility, mobility, strength and balance, improves circulation, respiration and the digestive system and reduces back pain while improving posture, helps with anxiety and stress. If you are coming from a gentler Yoga class Level I will continue to strengthen your foundation with more focus on alignment and balance as you incorporate the breath into your practice. There will be noticeable benefits you take off the mat into your daily life and Yoga will make you feel younger. After 8 to 10 weeks you will be ready for Level II or may choose to stay in Level I, because it’s perfect for you. Level II: I will lead you through multiple flowing sequences, practicing more challenging poses which are held longer. It’s still a no-pain no-pain practice where you will easily test the stretch taking yourself further while staying safe and in control. We’ll be doing inversions if it’s comfortable for you. If not, I give you modifications that give your body a similar experience. And about every 8 weeks I’ll teach an inversion prep class with the option of full inversion if it agrees with you. The poses will affect your whole body including hips and shoulders. We’ll do seated poses, standing poses, forward bends, back-bends, twist and ending with a relaxation. Yoga will tone and strengthen muscles that you didn’t know you had. Men’s Yoga: Men benefit just as much from a regular yoga routine as women. Obviously this class is for men and combines the New Beginner Yoga and Level I Yoga descriptions. Adjustments and modifications will be made on the level and ability of the attending students. This class creates a comfortable environment for men while getting the benefits of Yoga without the feeling of being embarrassed or that you are holding the class back. Most men come to Yoga with injuries and pain. Safety and alignment are the first priorities in Yoga. You will not push beyond what you are capable of doing safely. Power Yoga: (room is above 75 degrees): Vinyasa Flow Yoga with synchronized movement and a rigorous breath practice that moves you through connecting multiple poses. Vinyasa Flow Yoga movements are smoothly flowing, not just stretching. You will challenge your physical endurance and mental stamina. This class encourages you to exceed your own personal expectations while practicing at your personal edge. In time your body will start doing things you never thought possible. Your body, mind and spirit will unite through this Vinyasa Flow Yoga. It is powerful and designed to build strength, endurance and flexibility while opening the body.